History is filled with moments of barbarianism and moments of exploit or personal gain. It has been done in the name of cult, in the name of religion, which now is considered superstition. But people have suffered immensely due to those beliefs and it is evident in every culture- Sati and burning of witches are just a few examples. The problem is when it was being done people saw it as a custom and only a few frowned upon it and demanded change. It won’t take a lot of page turning to look into Nazism and it’s exploit. The thing about history is that- it repeats itself! 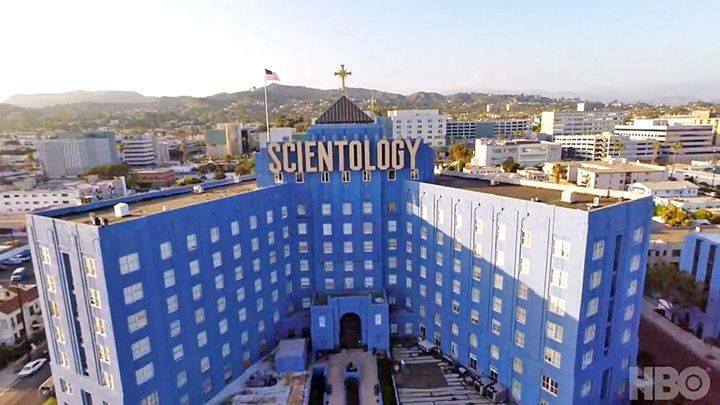 This documentary documents one such incidence of history not so long back, the creation of a religion as a means of profit making business without paying taxes- the making of Scientology. It chronicles the man behind the creation- L. Ron Hbbard or LRH in short, his wicked philosophy that’s the basis of the religion/church and his hideous undertaking in the name of ‘faith’. Yes faith, there’s no other word for it. David Miscavige and his proceedings as the church leader and his misdeeds are also vividly captured in Going clear. 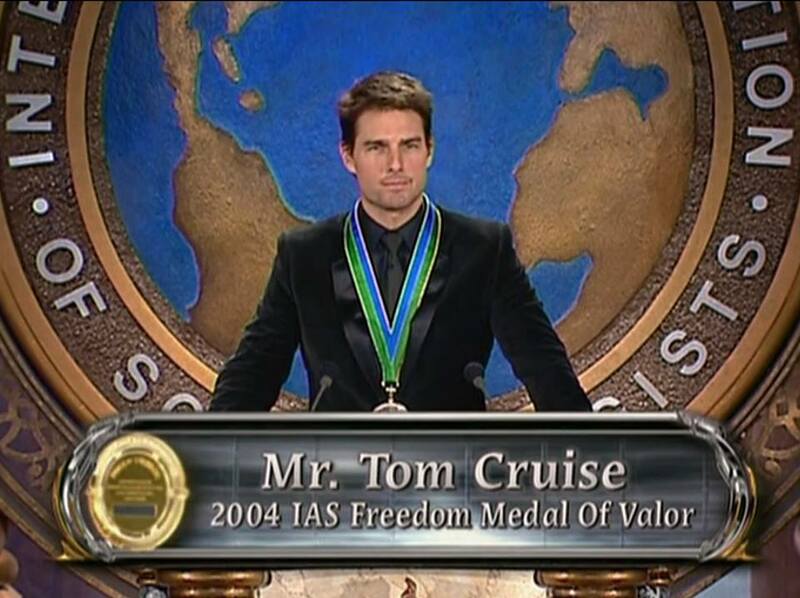 Going clear is a documentary but it works like a horror film because of the content it deals with. The structure of Scientology as deciphered by Alex Gibney through the interviews of multiple heads of the church who has now left the church due to the ‘assault’ inflicted upon them by the church is depicated quite effectively. The true horror comes with the revelation that people were doing what they were doing, however unethical and immoral it may be with full conscious and will. It maybe under the influence of the teaching and blackmail of the church but it was done with their own will. 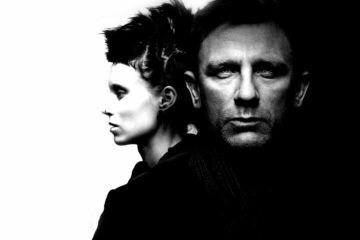 The movie registers the involvement of Hollywood celebrities such as John Travolta and Tom cruise in the church and the reason why they stayed as long as they did- which includes blackmailing, torture and spying. There aren’t any fancy montage sequences yet the movie cuts you deeply because it makes you question how many other things a person does as sheep heard mentality and how brutal its impact can be in the longer run. This movie is one of the essential movies of the year and arguably one of the best documentaries of the year!